Despite carful control of the contents of this website, we cannot be held liable contents of third parties or external links. We have not verified the contents of such third party sites and does not endorse, warrant, promote or recommend any services or products, that may be provided or accessed through them or any person or body which may provide them. 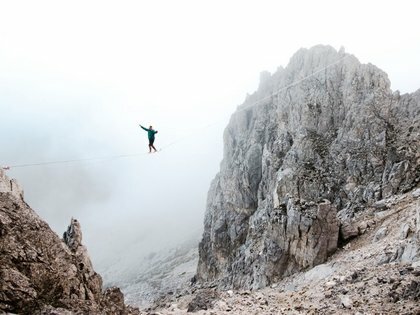 Enjoy the Carezza Trail by night! 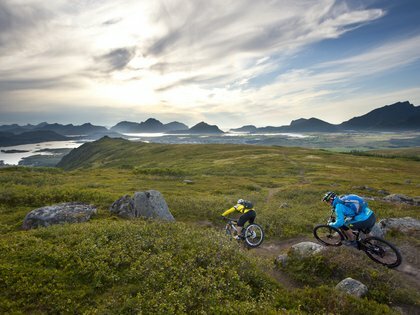 Travelling around the world by mountain bike! 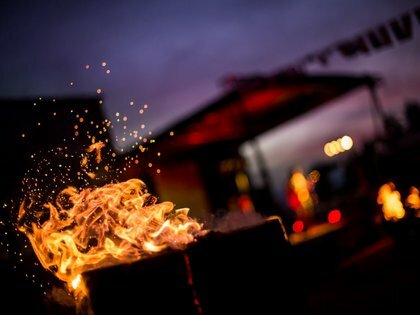 Ticket sales open for 2019! 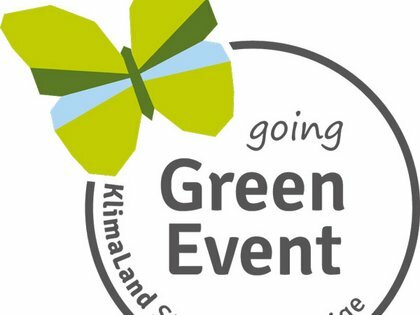 Special early booking prices only until 28th February! 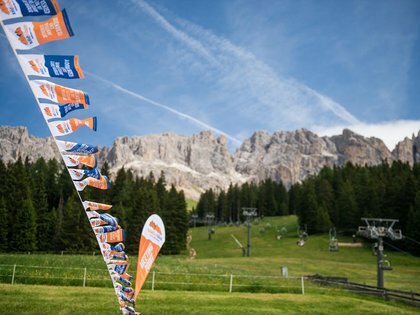 New date for the Dolomiti Bikfestival in Nova Levante Carezza: 13.06. - 16.06.2019! 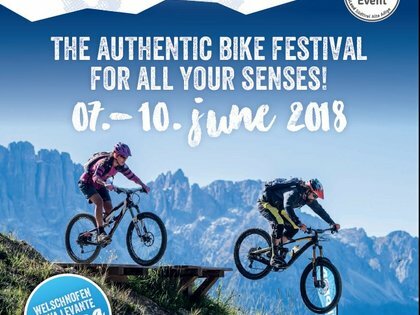 Liteville Bikes: Also this year in Carezza! The German bike manufacturer with its own stand at Rosadira Bike! 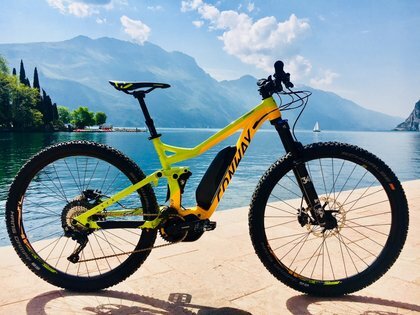 FLYER e-bikes: The Swiss premium manufacturer at Rosadira Bike! Visit the winner of the “Design & Innovation Award 2018” in the expo area! 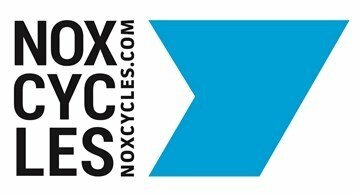 NOX Cycles – The high-tech e-bike manufacturer new this year @Rosadira Bike! 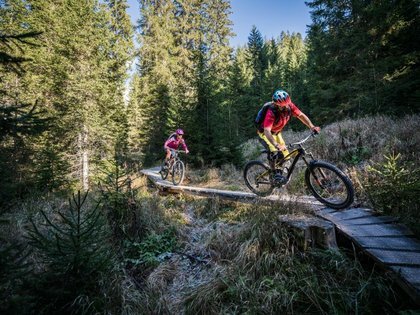 Explore the new bikes in the expo area during the bikefestival in the Dolomites! 8th June 2018: LUPINE Night Ride in Carezza! 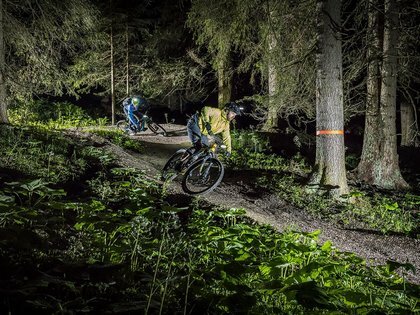 Take the chance to explore the Carezza Bike Trail by night from 8 to 11 pm! 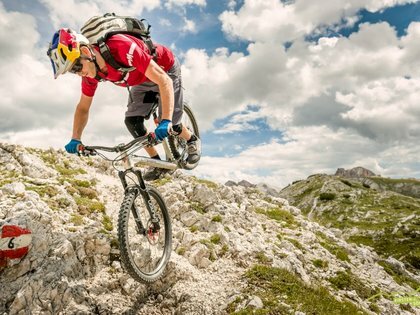 Conway E-MTB Tour - test the new product! 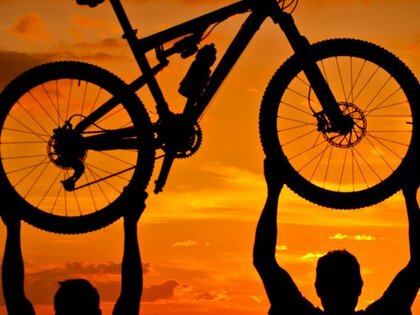 Try the newest models of Conway on the E-MTB Enduro Tour on Friday and Saturday from 10 am to 1 pm! Coming soon... Rosadira Bikefestival - 07-10 June 2018 - South Tyrol/Eggental/Welschnofen Carezza! Here you find the brandnew Flyer with the map of the Bikefestival! Cable car Nova Levante and Biketrail Carezza opened from 10 may 2018! The bikefestival is thinking also at the children! New this year: Conway Bikes! The Trial World Champion at Rosadira Bike! 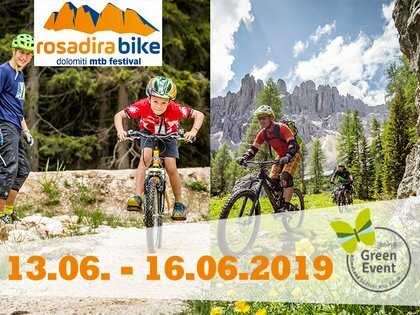 The Rosadira Bikefestival becomes a Green Event! I agree to receive the newsletter. This can be canceled at any time via a link.